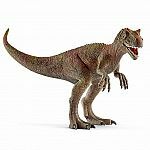 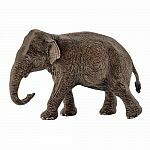 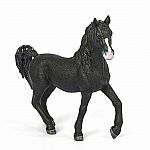 Schleich figurines are made of the most natural and accurate renditions of the animals, people, historical periods, and fantasy worlds they represent and are hand painted, making every toy unique. 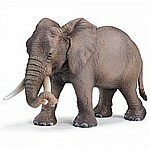 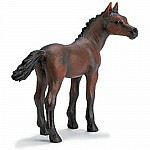 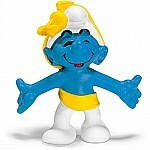 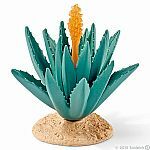 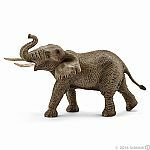 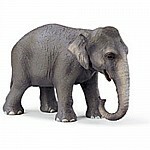 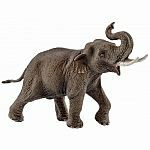 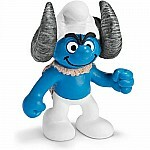 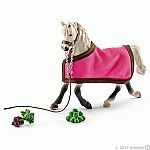 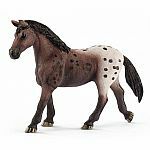 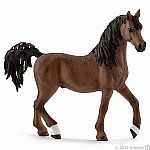 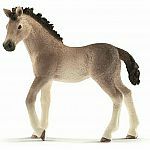 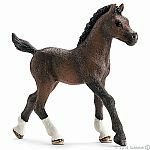 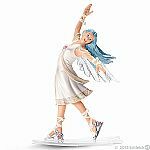 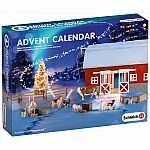 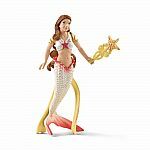 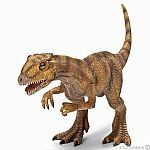 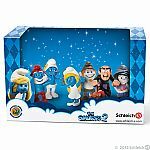 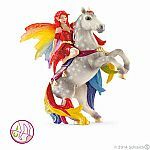 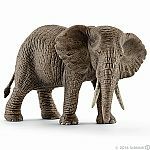 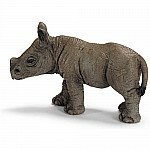 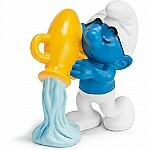 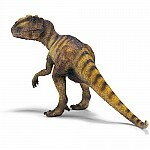 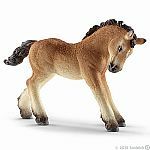 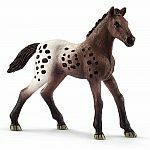 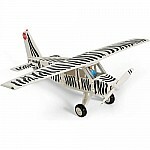 Available in 50+ countries, Schleich represents a truly World Toy that needs no translation or instruction. 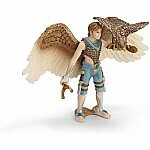 Schleich, anywhere's a playground.